How much experience do you have at designing websites for hotels? Designing a web site for a hotel is different from designing a retail website or even a site for another hospitality-based company such as a restaurant. A website design company that specializes in creating sites for the hotel industry will be skilled at incorporating a booking engine, reviews, and social media to deliver a polished site that can compete with the large OTAs and corporate chain websites on an equal footing. Don’t be fooled by a vague answer of “yes, we believe we are well-equipped to design hotel websites.” Look for a professional hotel web design company that can show you viable sites that they have designed for other hotels. Do you use responsive hotel website design? The majority of travelers now use mobile devices to research their travel options, according to Google’s Travelers’ Road to Decision study, which found that travelers switched between computers, tablets, and smartphones throughout the planning and booking process. To attract these tech-savvy travelers to your hotel, you need a website that offers a uniformly good experience no matter how it is accessed. Make sure the website design company can provide you with a responsive hotel website design, which automatically adjusts to provide flawless performance across all screens, regardless of device type. Do you incorporate SEO strategies in your hotel website designs? SEO (search engine optimization) strategies determine how high your website ranks in online searches. In order to compete in the highly competitive hotel industry, you need a website that is designed from the ground up with SEO strategies in mind. Every element on your website, from the image tags to the page names and more, needs to be correctly optimized so it can deliver the best search performance. Look for a web design firm that has an SEO expert on staff who knows how to research the best keywords to attract your hotel’s target demographic, as well as the best way to incorporate them to help your website achieve a high position in search results. May I speak with some of your client references? The best way to understand the experience of working with a website design firm is to speak to another hotelier who was worked with them. Make sure you speak to the actual person that interacted with the firm throughout the website design process, not just the manager or owner of the hotel. Someone who has dealt with the staff of the website design firm on a day to day basis will have a much clearer view of how efficient and professional they are (or aren’t). How do you price your website designs? Hotel website design firms can price their work in several different ways. 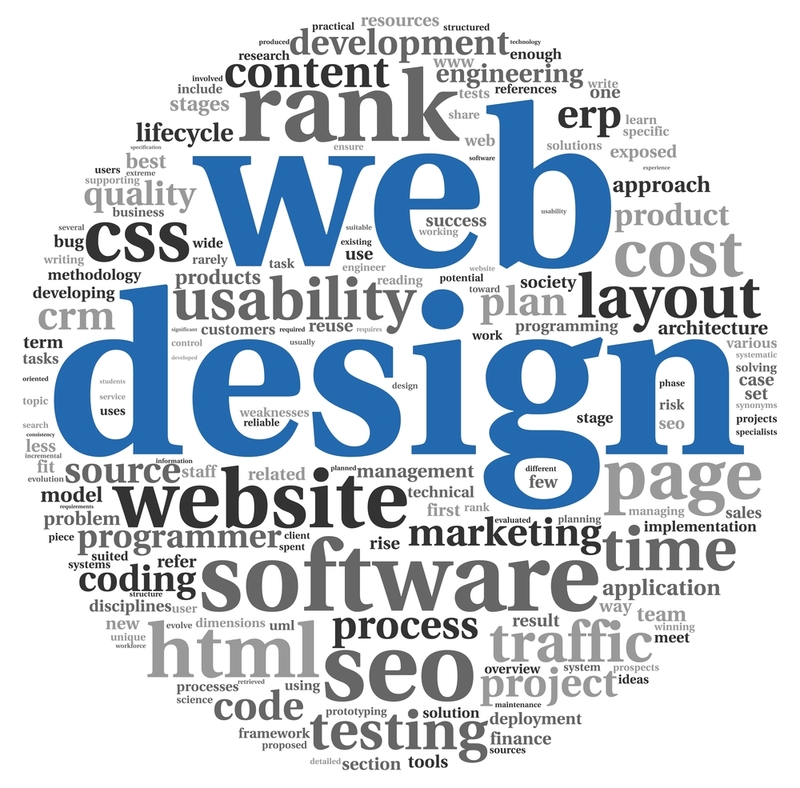 Most web design firms’ fees will be priced one of three ways: project-based, component-based, or time-based. Depending on the number of pages and features you want on your site, the fees for your website can vary greatly depending on the pricing model used. 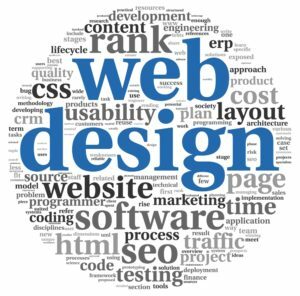 The design firm should provide you with a solid estimate that includes all the components you want for your hotel website (such as a booking engine, concierge portal, etc.) as well as a clear, written outline of their pricing model before work begins so there are no late-project surprises. As you interview hotel website design firms, consider Travel Tech Strategies. We’re a dedicated Boca Raton hotel web design company, with the necessary experience and skill to create a winning website design for your hotel. Let us create a dynamic, responsive hotel website design for you, built according to the best SEO strategies to help your hotel make a strong showing on online searches. We can also provide full support for your hotel’s social and mobile marketing strategies, with skilled SEO content creation services to help you build your brand. Contact Travel Tech Strategies today at 954-779-2801 for an expert hotel website design company with the necessary skills and experience to help you build your brand!